Style with a light touch. Creates a clean, finished look. 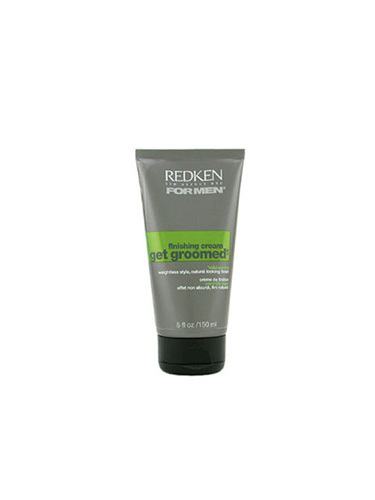 Contains fortifying protein and silicone for shine.